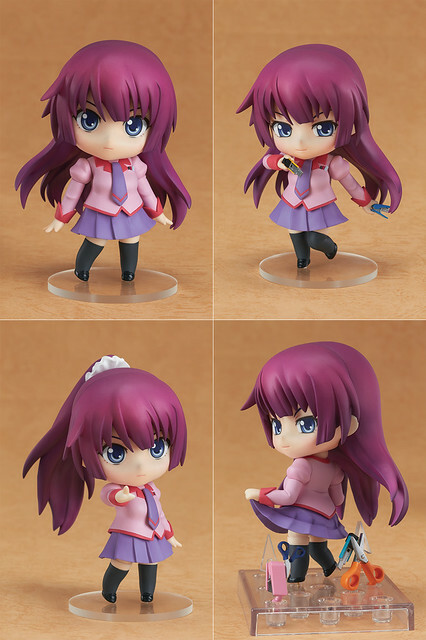 The first character to get the Nendoroid treatment from D.C.III ~Da Capo III~ is Nendoroid Morizono Ricca! 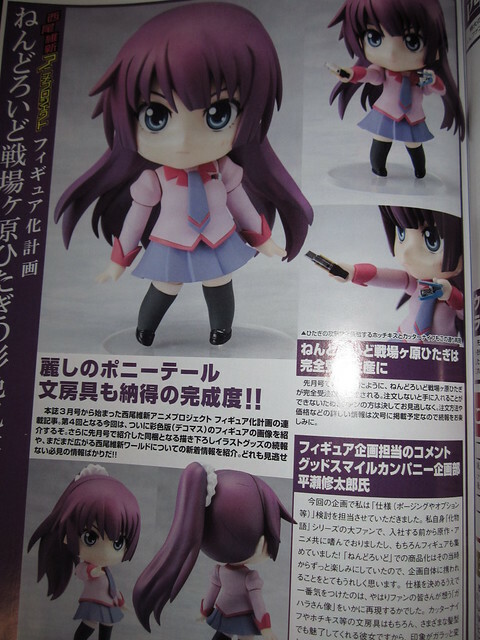 She was initially announced back then on the Winter WonFes in February. 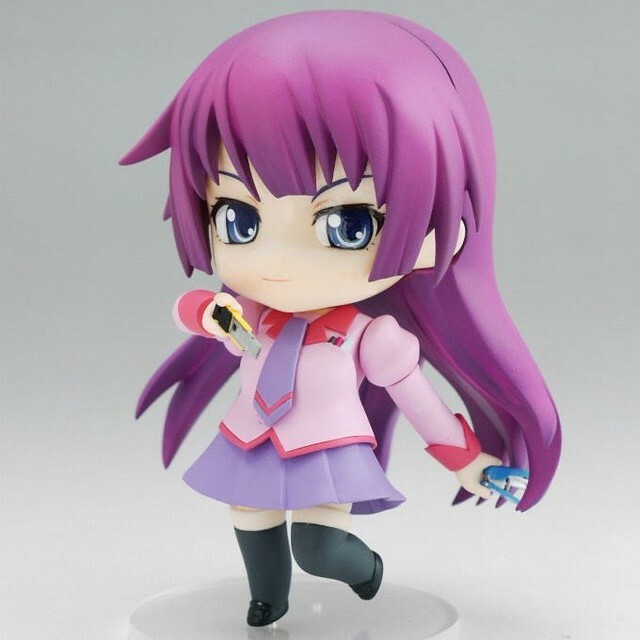 Anyway, Nendoroid Morizono Ricca will be available for pre-order starting on May 30th. 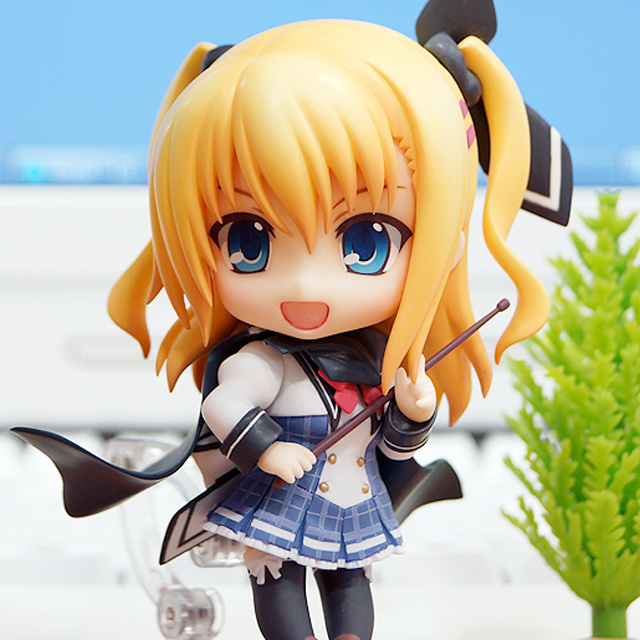 Kindly visit Mikatan’s blog to view more lovely pics of her! 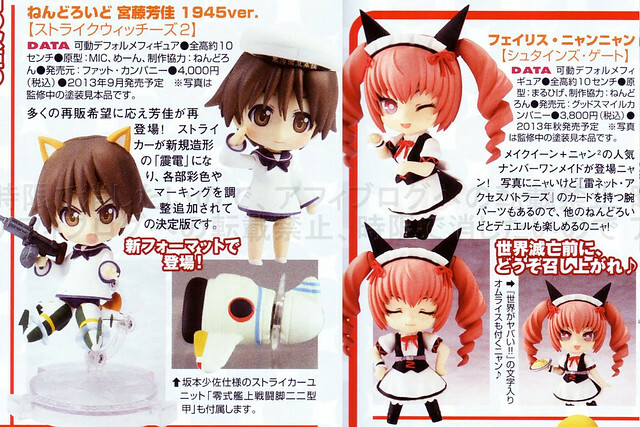 This news pretty much confirms the one we saw at the hobby magazine scan recently. 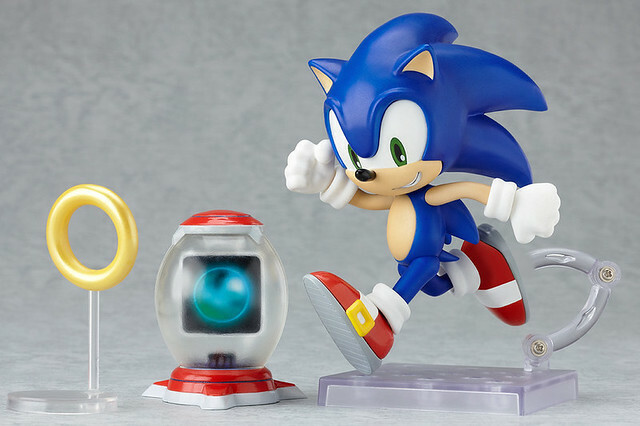 Yep, the iconic blue and speedy Nendoroid Sonic the Hedgehog is back! The world’s fastest hedgehog is back once again! 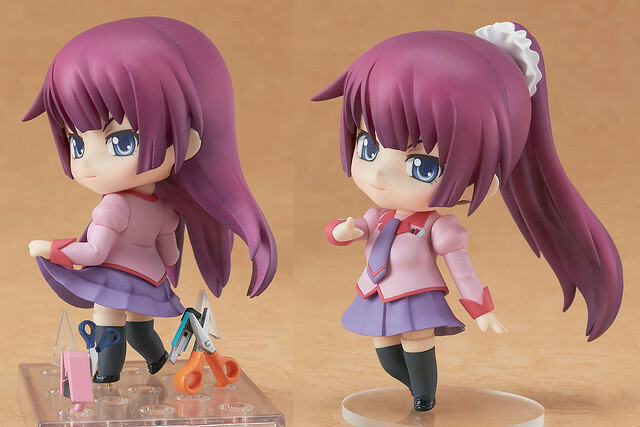 Originally released as a part of the Sonic series’ 20th anniversary, the popular Nendoroid Sonic the Hedgehog is now set to be rereleased!